We are live from the Bell Centre in Montreal, Canada, as Kevin Owens makes his way to the ring to start the show. Kofi gives Big O his shirt and unicorn horn. They all celebrate in the ring. - Cesaro stops by and tells Nakamura and Rusev that he sees three of them and now there are three of us. 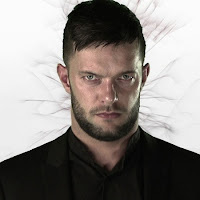 - Finn Balor makes his way to the ring as a new member of Smackdown. We go to commercial. We see Kofi Kingston and Xavier Woods walking in the back and they see Big O. Kofi asks Big O if he is ready for his initiation. Xavier says Big O has to eat all of the pancakes and beat Big E's time. Big O says he has never eaten a pancake before and they are cold. They convince Big O to eat them. - R Truth and Carmella make their way to the ring. We go to commercial. - We are back with the Smoking Box video. - We go to the back where Big O has passed his initiation. We are back and Charlotte struts and pie faces Carmella. Charlotte goes for a slam but Carmella with a take down and kick to the head. Carmella is sent to the apron and Charlotte with a dragon screw leg whip in the ropes. Carmella goes to the floor. Charlotte sends Carmella into the ringside barrier. Carmella knocks Charlotte off the ringside barrier and Carmella with a super kick. Charlotte clips Carmella as she gets back into the ring and Charlotte with a figure four and bridge. Carmella taps out. 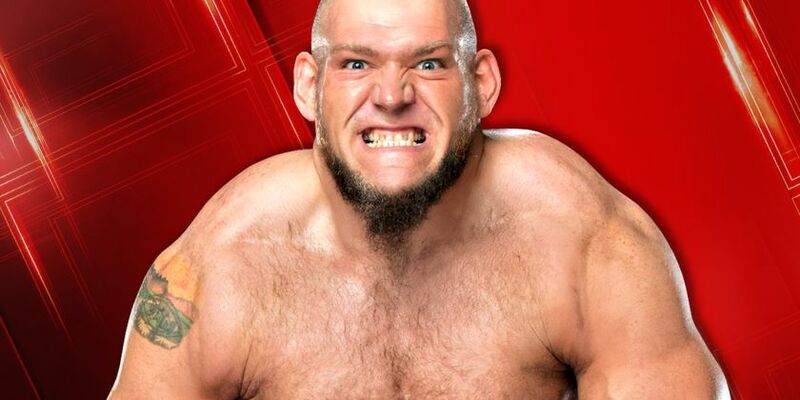 After the match, Lars Sullivan's music plays and he makes his way to the ring. Truth tells Lars not to do anything to Carmella, but Truth does not realize that Lars came for him. Truth with punches and a flying corkscrew forearm but he bounces off Lars. Lars catches Truth and Lars with a Freak Accident. Lars sees Carmella in the corner and Carmella escapes the ring. Lars with a running sit out power bomb. We go to commercial. The music for the Tag Team champions play and Peyton Royce and Billie Kay come out. Billie says she thought she heard two belts. Billie mentions that Ember and Bayley have zero belts. Peyton says Naomi isn't here to back Bayley up tonight. Billie says they have two titles and they are better than Becky's because they are Iiconic. Paige's music plays and she says she is on Smackdown and Peyton and Billie are having fun wearing the belts, but it would be better if you defended the titles. Paige says she has believed in these two women since . . .
Mandy Rose and Sonya Deville make their way to the stage. Mandy says they don't need an introduction. Sonya says Smackdown has waited long enough for the reunion of Absolution. Paige says she is not here to represent them. She is here to represent two revolutionary women. They will be the next Women's Tag Team Champions. She brings out Asuka and Kairi Sane. Back from the break and the eight-woman match is underway as Paige and Becky Lynch watch. 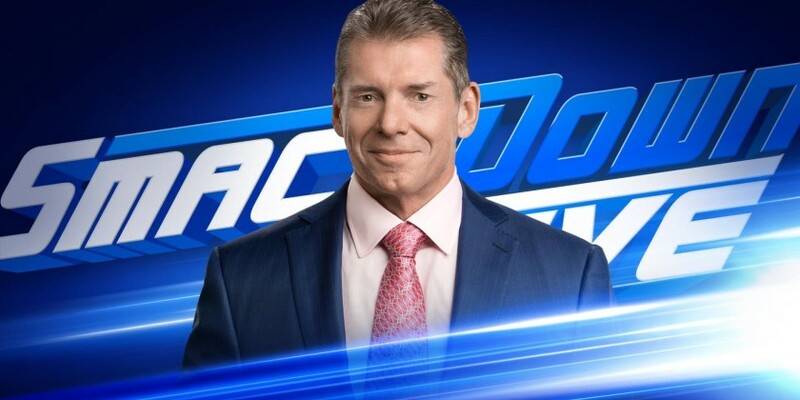 - We take a look at the wrestlers who have moved to Smackdown. Lars Sullivan is now on the BLue Brand. 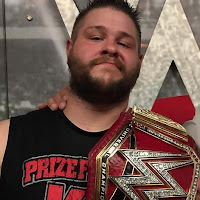 - We see what Lars Sullivan did to Kurt Angle last week on Raw and last night to Rey Mysterio. We also see what Lars did to R Truth and to the Hardys last week. - Big O is in the gorilla position with Kofi and Xavier to to the introduction. - We are back and Buddy Murphy says he has been destroying the cruiserweight roster on 205 Live. 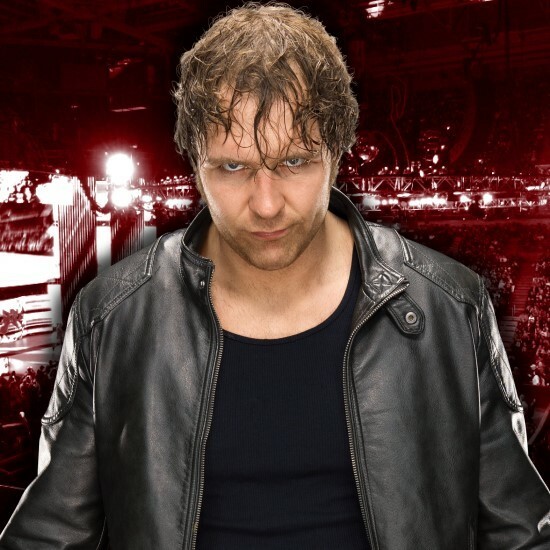 You might know him now, but the best kept secret is coming to Smackdown. 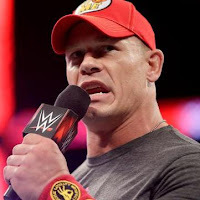 - After the match, Vince McMahon is watching on the monitor and we go to commercial. Vince says it is nice to be back in Montreal. Seldom does he put a seal of approval on a superstar, but he is going to do it now. 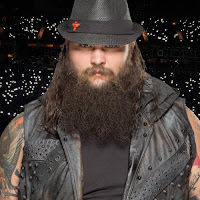 He is the future of Smackdown and the future of the WWE. 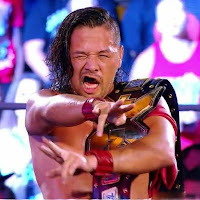 He is the greatest acquisition in the history of Smackdown. 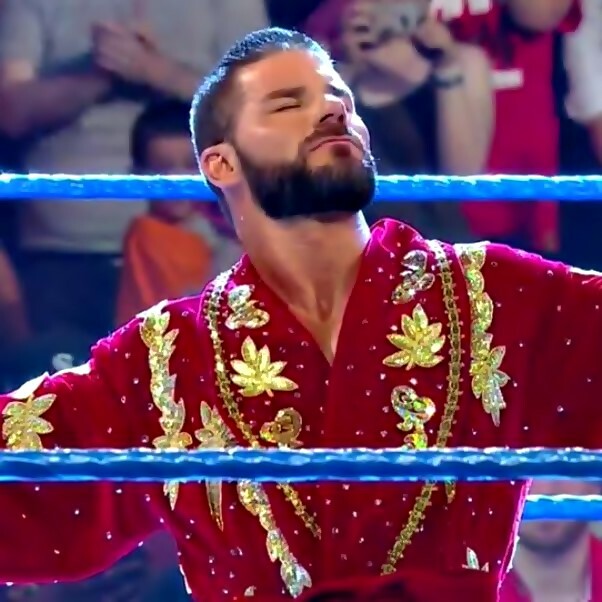 He exudes charisma... Elias! Roman Reigns Music Plays and he makes his way to the ring. Roman is not in a good mood and hits Elias with an uppercut and Superman punch. Vince yells at Roman for attacking Elias and Vince realizes he made a mistake and Roman with a Superman punch on Vince! Roman takes the mic and says he does not care what Vince says because Smackdown is his yard now! Roman poses on the turnbuckle as his music plays and we go to credits.